Daraz Nepal is your one-stop-solution for all fitness machines and home gym equipments. 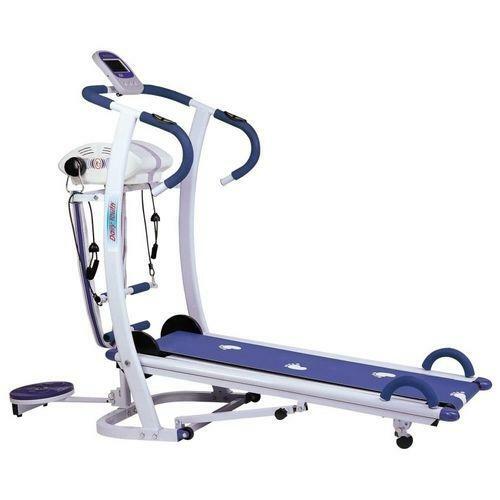 Choose from range of high quality fitness machines for sale available at market competitive prices. Our range of branded gym equipments include weight lifting equipments like dumbbells, gym gloves, pull up bard and cardio machines like Strength training equipment , running machines, and exercise cycles at discount prices. Whether you want to open your local gym or setup a home gym for toning your body, we’ve got it all covered for you. Not just gym equipments, but Daraz Nepal also deals in highest quality gym wear which you can find in the section below. Our wide ranging assortment includes T-shirts for men, trousers, mens sports shoes and tracksuits. Shop from well-known brands that showcase the highest quality sportswear in Nepal such as Nike, Adidas, and Puma, among other notable brands. Buy tracksuits and jogging suits online that are both comfortable and made to last. These are made from fabrics such as fleece in winters and cotton knit for staying cool during hotter months. These fabrics provide moisture control or moisture transferring capability. This allows sweat to travel away from the skin to the clothing's outer surface where it can vaporize. These feature polyester, lining mesh and shiny mesh fabrics, among others. 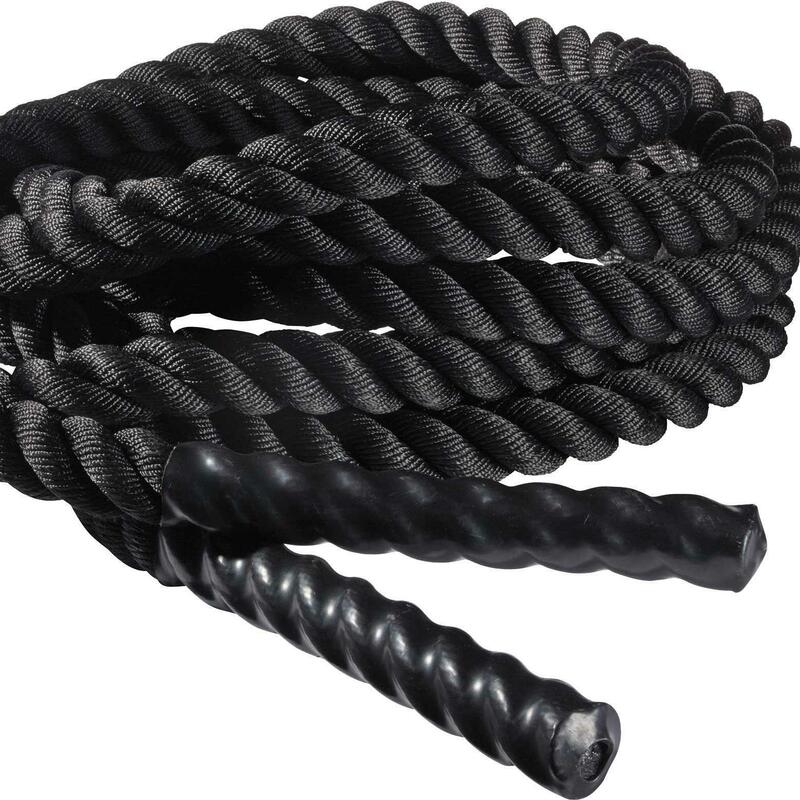 Polyester is an extremely lightweight and durable material, most popularly worn in football. Shiny mesh is a heavier durable material that allows players to stay cool. mens polo are the ideal or standard golf attire and readily available online at Daraz Nepal. Hoodies and zippers look uber-stylish and classy in winters. Choose from an eclectic range of designs and styles as well as sizes according to your physique and built. Fleece is a warm soft fabric which provides a protective cover in deep winters. Buy gym suits in Nepal and step out to the gym in style! Be it shorts, trousers, T-shirts or even a hoodies for men, you can perfect your look with our range of gym wear items that are sure to get a ten on ten. 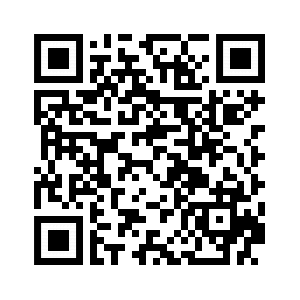 Clothing specialized for particular sports is also available. These include wet suits for swimming, surfing etc. and ski-suits. What to Look for in Active Wear? The attributes of a good piece of active wear are that it must be comfortable, durable, practical (that is, it must facilitate active and smooth play) and safe when worn for a particular sport. Buyers are now also paying an increasing emphasis on aesthetics which is where the design comes into play. Lastly, all this must come at a reasonable price which translates into good value for money. 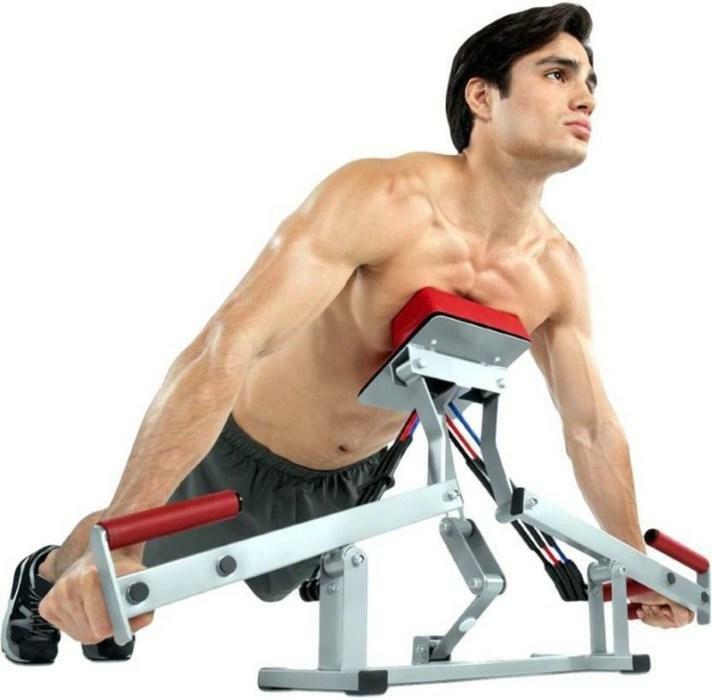 Shop at Daraz.com.np for huge selection of exercise equipments for sale at comparatively low prices than the market. 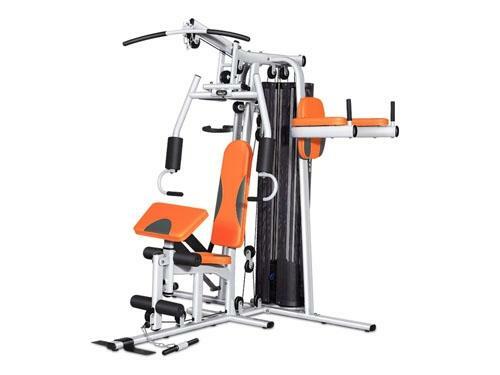 Order commercial and professional gym equipments online and get delivery in kathmandu, biratnagar and in all major cities in Nepal. 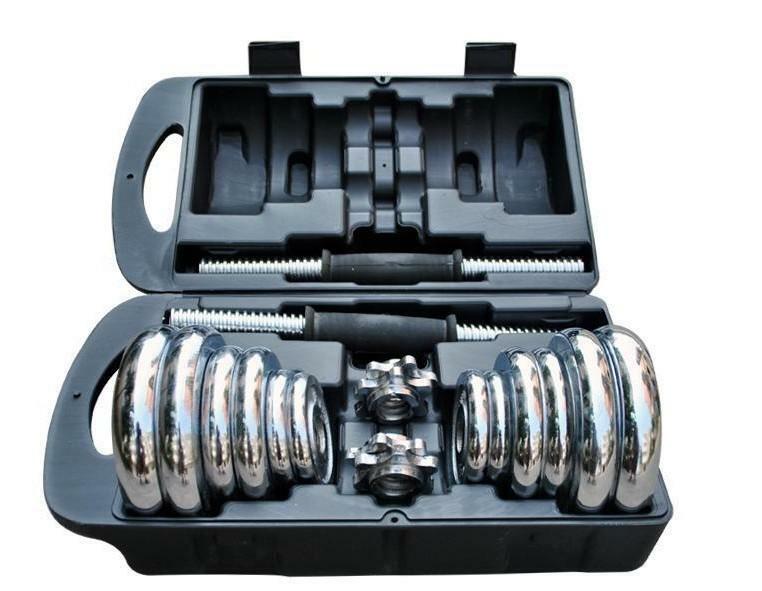 You might also browse our range of fitness accessories with extensive range of products available for your purchase.